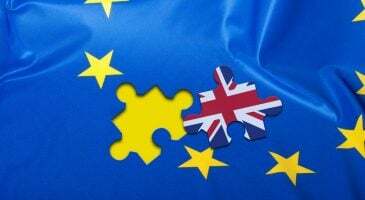 What does Brexit mean for homeowners? We take a look at what leaving the EU could mean for the UK housing market. After some 40 years Britain has made the momentous decision to leave the EU. So what does a Brexit mean for homeowners and those wanting to get on the property ladder? Well, mainly, a lot of uncertainty. There are plenty of doom-laden forecasts to get depressed about but the truth is no one really knows what the impact of the vote will be. 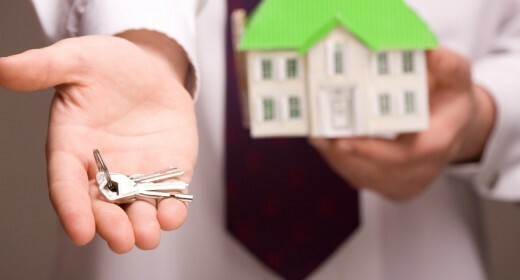 The uncertainty, however, has and is likely to continue to dampen buyers’ appetites. Predicting what will happen to prices is even more difficult. Some areas could experience a fall in buyer demand and a downward pressure on prices while others may see an increase due to an imbalance between supply and demand. When it comes to mortgages, the general feeling is that lenders are not going to make a knee-jerk reaction, so rates are likely to stay the same in the short term. If you are worried about mortgage rates going up, now is a good time to switch to a new deal because there are many great fixed rate products on the market at the moment. What will happen to interest rates? Usually when the value of currency falls interest rates are increased to control inflation. But the Bank of England (BoE) may choose not to do this. Interest rates have been kept low to keep the economy stable and there have been suggestions that the BoE base rate may even be cut again. Mark Carney said this morning that the BoE will take any measures needed to secure economic and financial security – including giving financial institutions an extra £250 billion – so it seems unlikely a big sudden increase is on the cards.